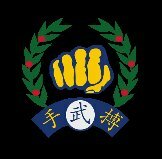 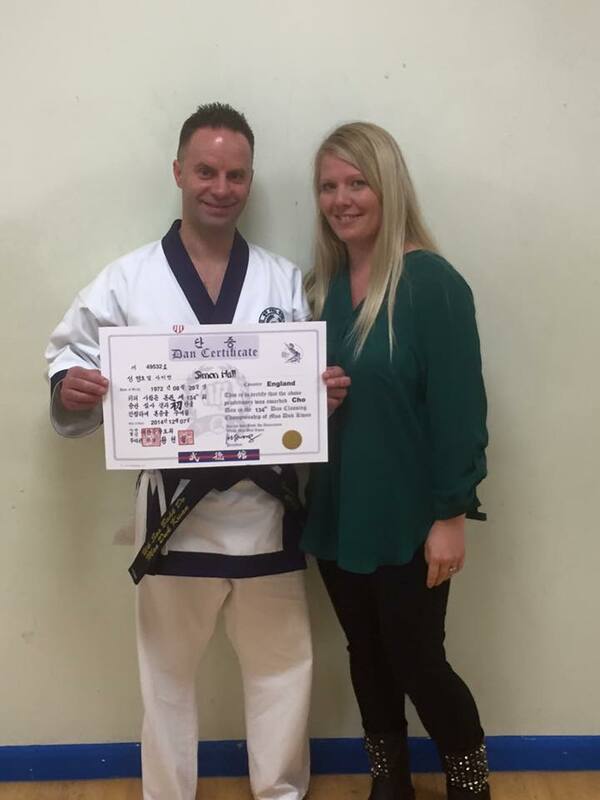 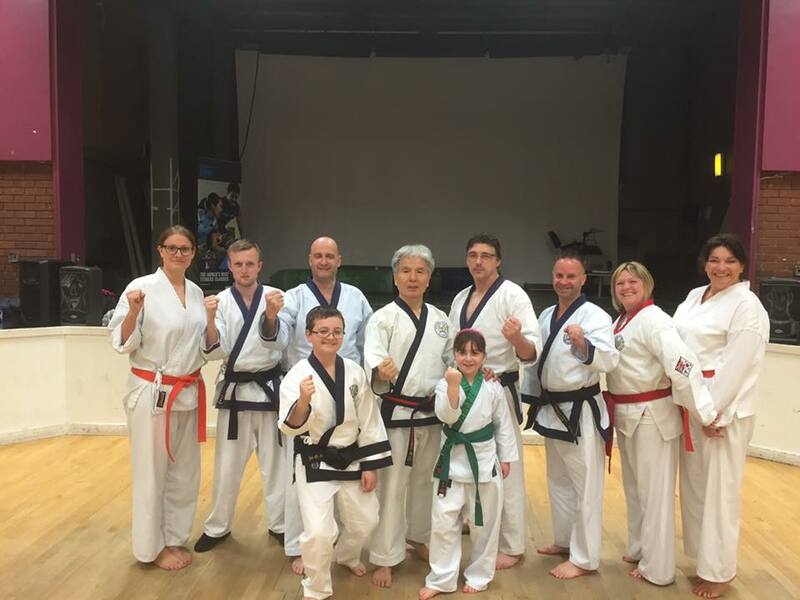 Charity Work:- Presentation of the cheque to Tonya for £1679:39 raised by our Karate club to the charity Lets Do It Anyway. 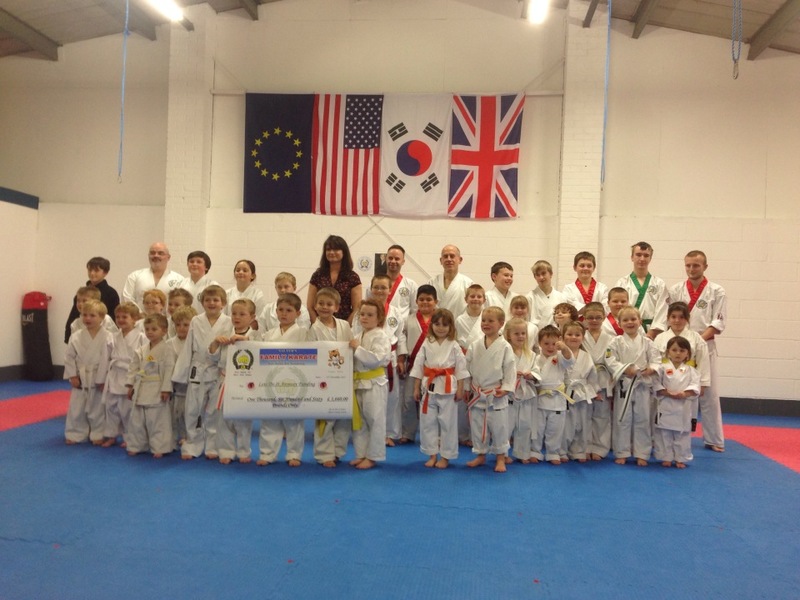 A great charity and great bunch of people inspiring all of us. 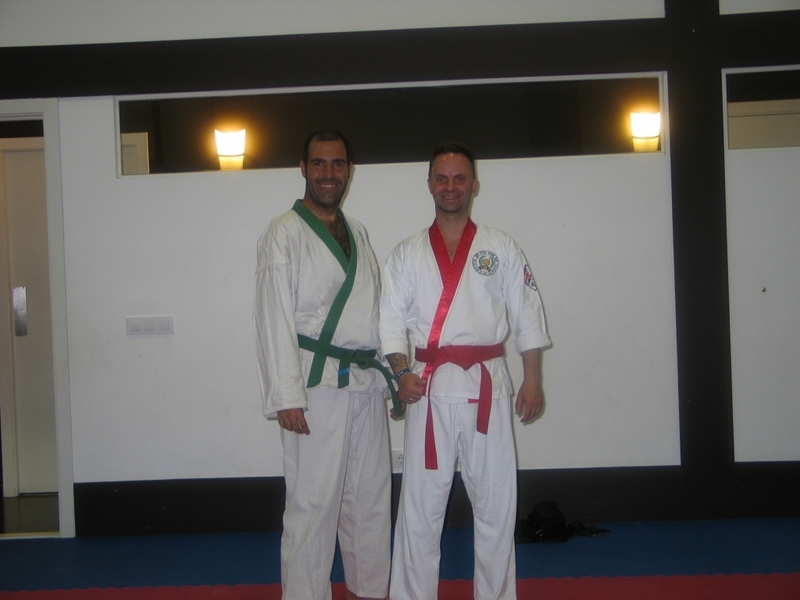 Me and John Thaxton. 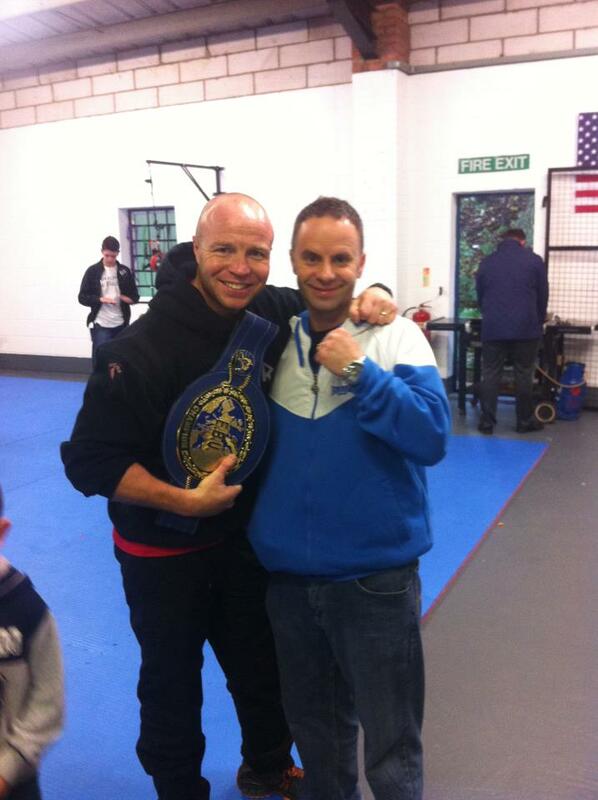 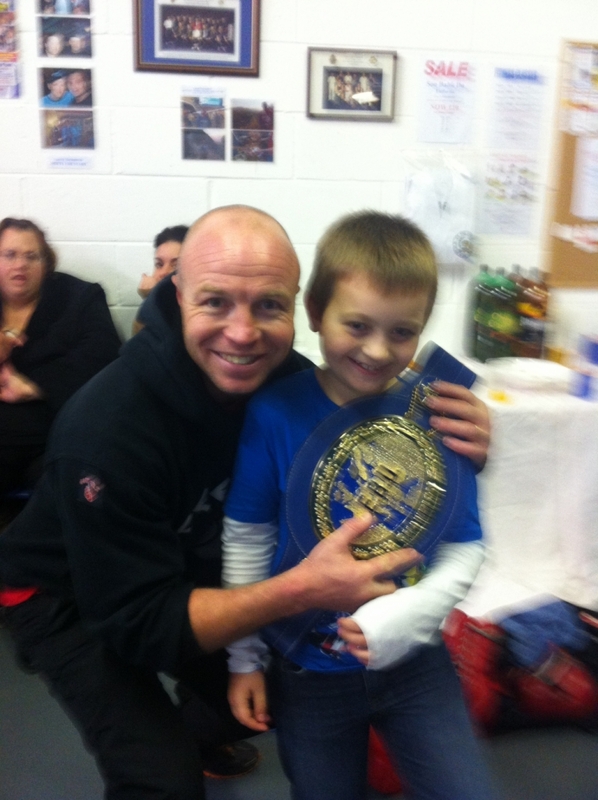 John was a European and British boxing lightweight champion. 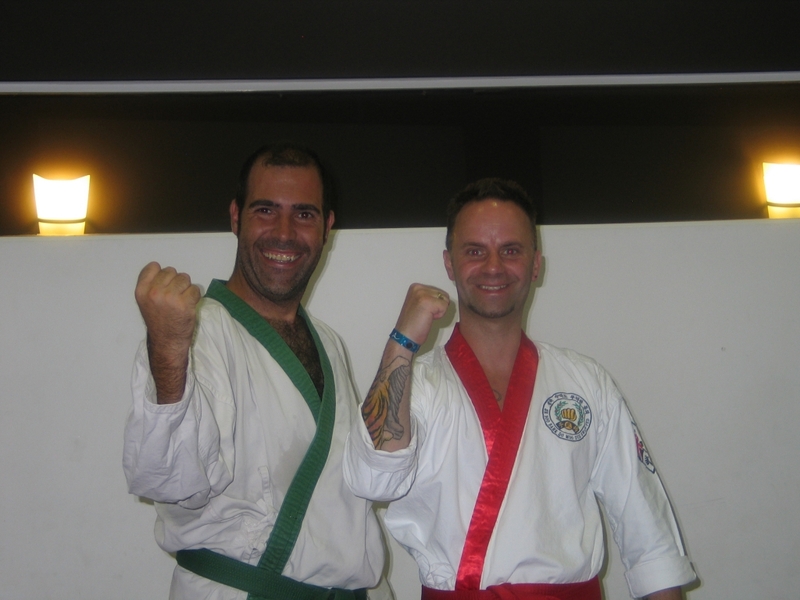 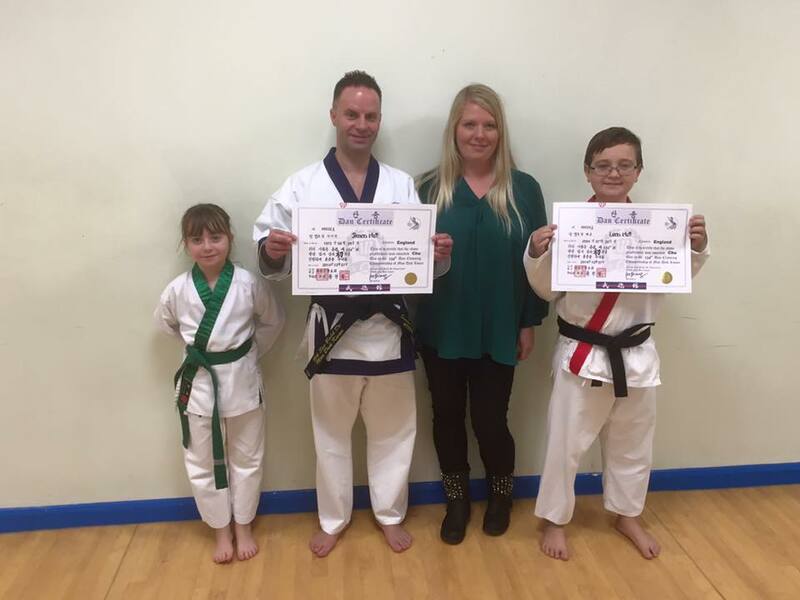 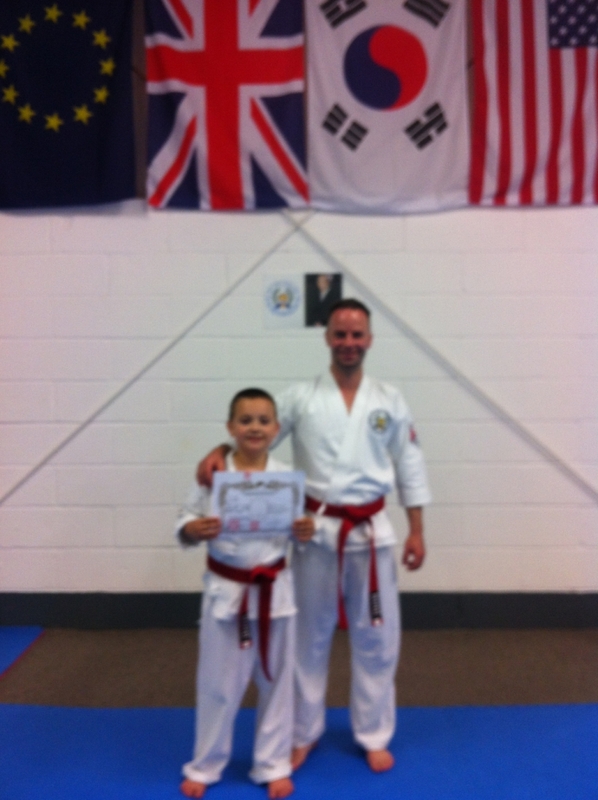 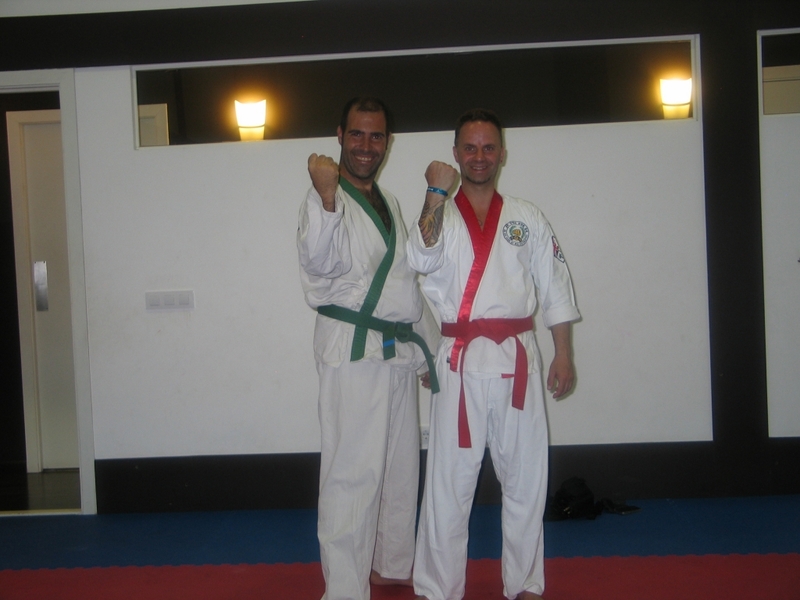 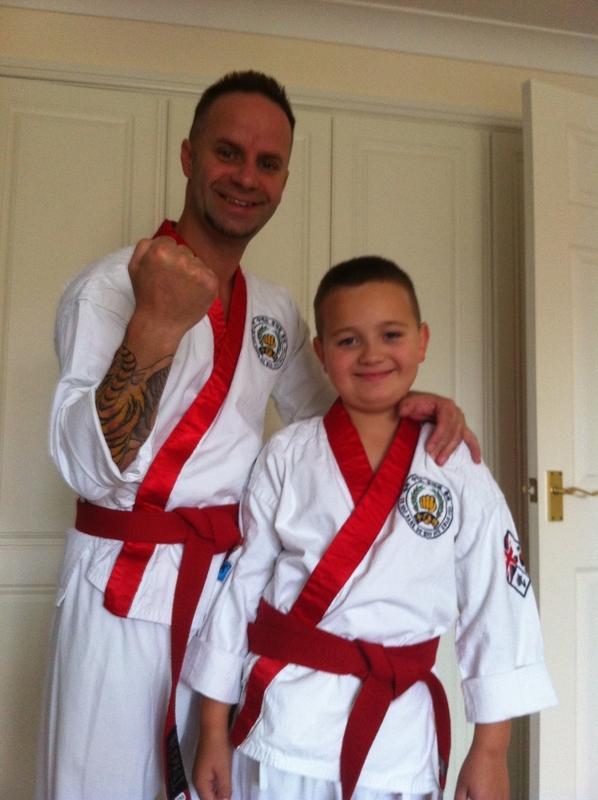 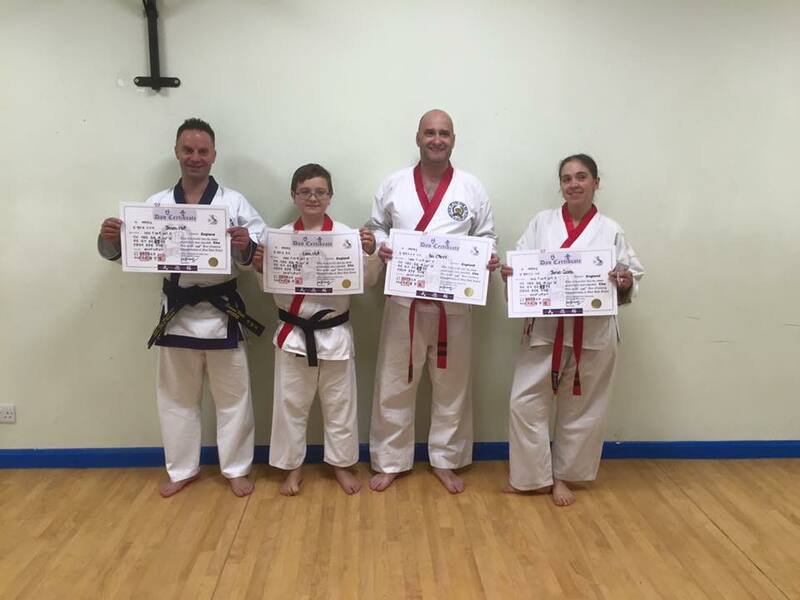 Leon and I receiving our Red Belts, a very proud moment. 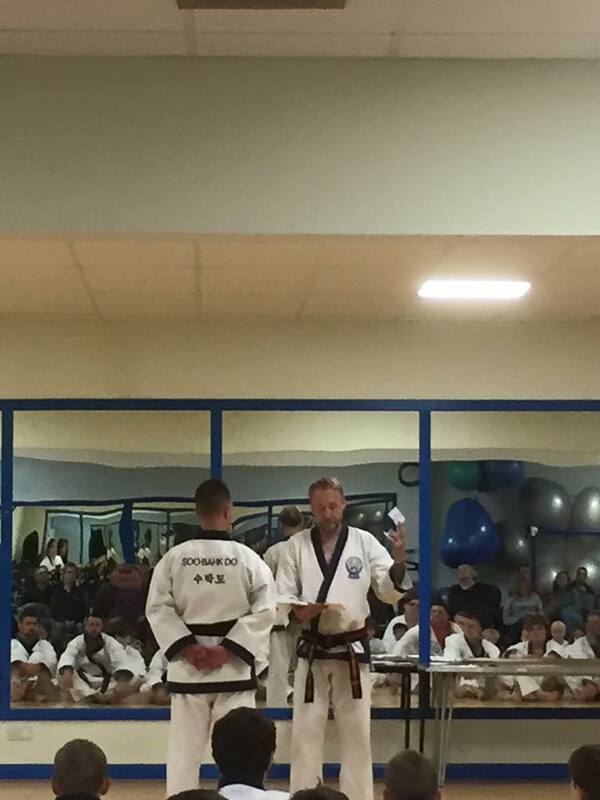 Took years and lots of hard training, commitment and effort to get this far sometimes training 7 days a week. 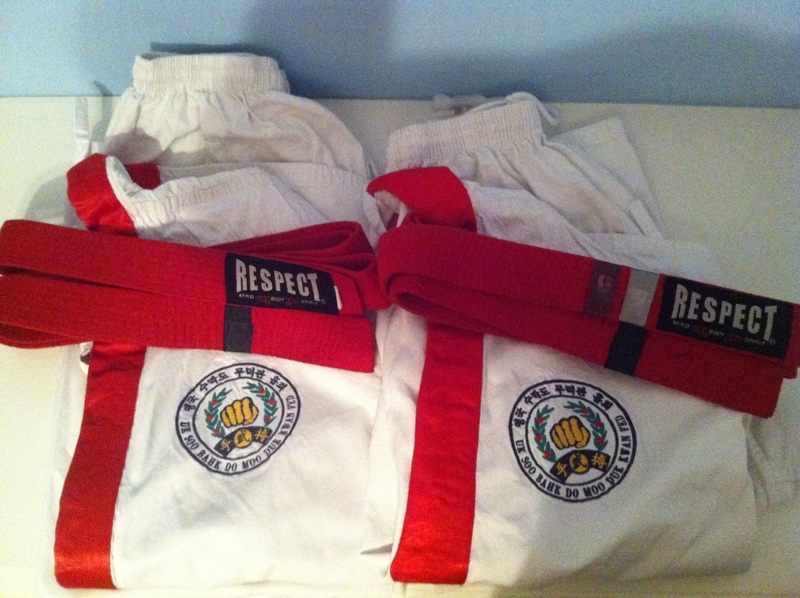 But it's all been worth it. 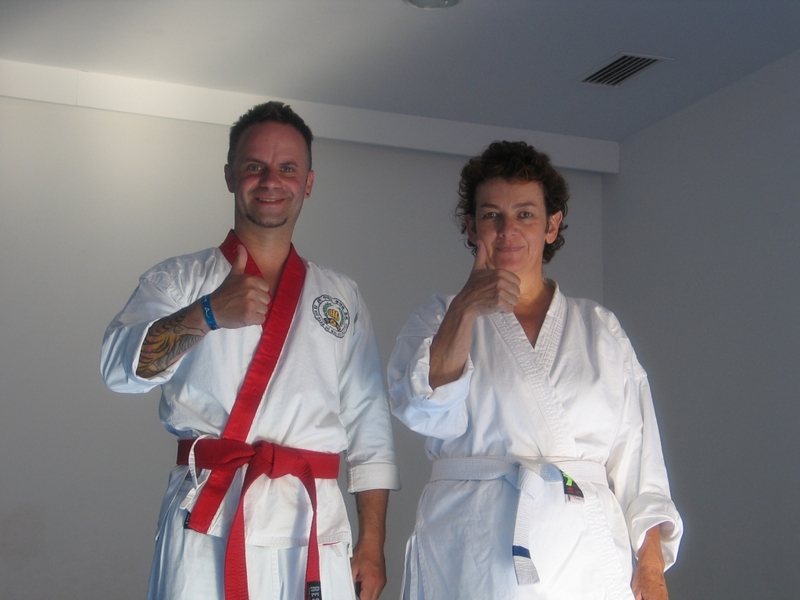 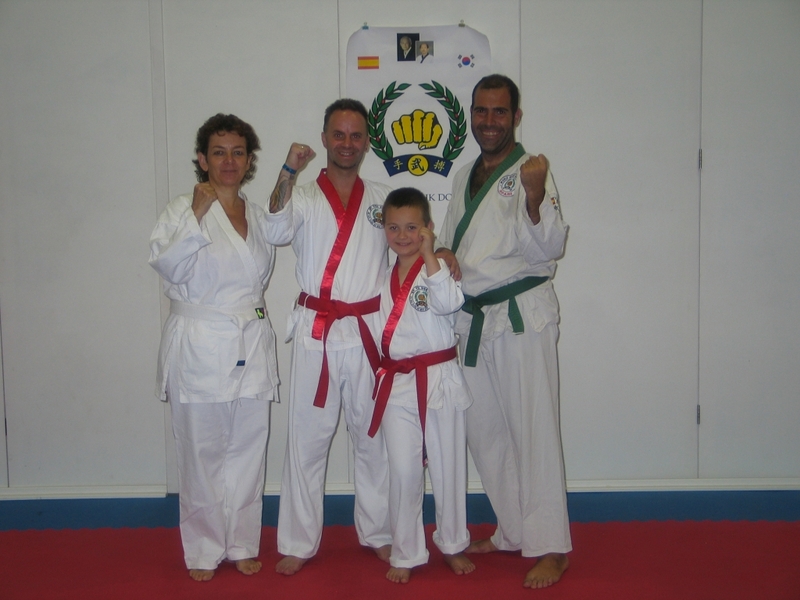 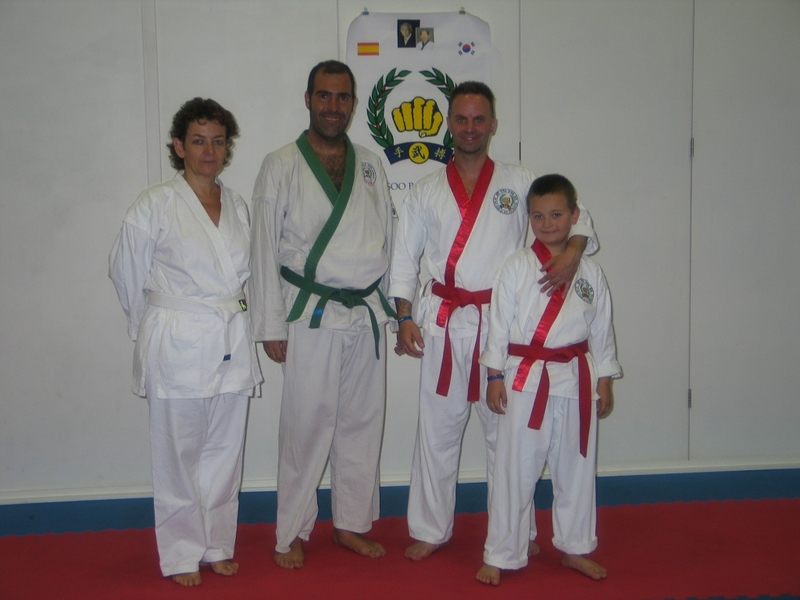 Training in Menorca with the Menorca Soo Bahk Do Crew Jorge Garcia and Anna Sep 2013. 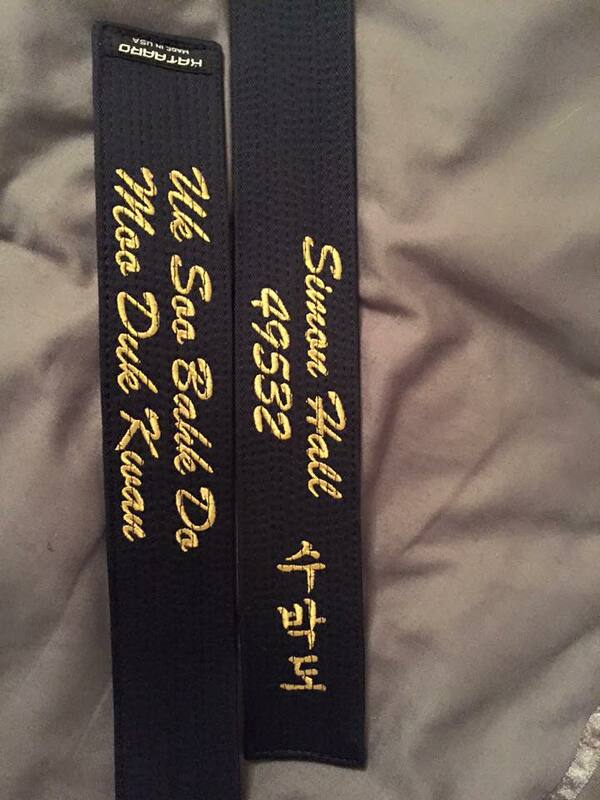 Absolutely love this place will definitely be coming back. 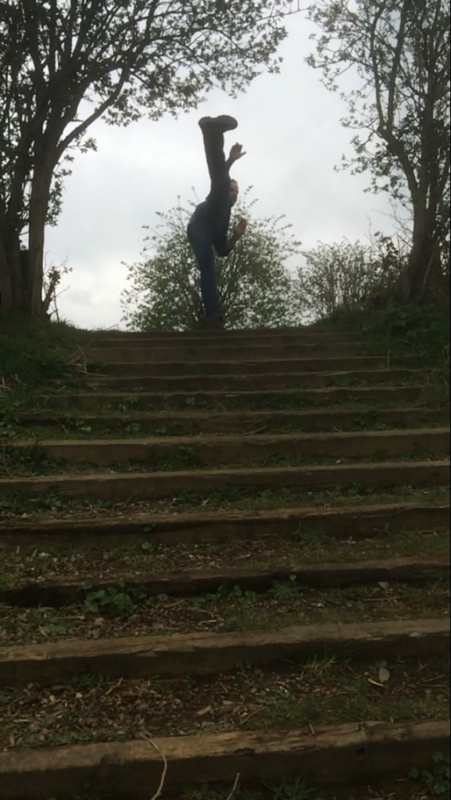 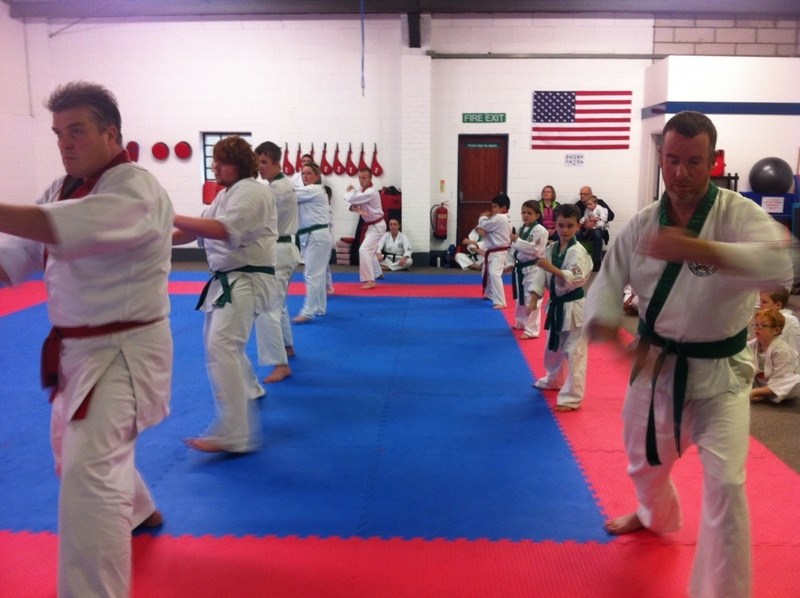 Some warm down stretches at home after class 6-11-13. 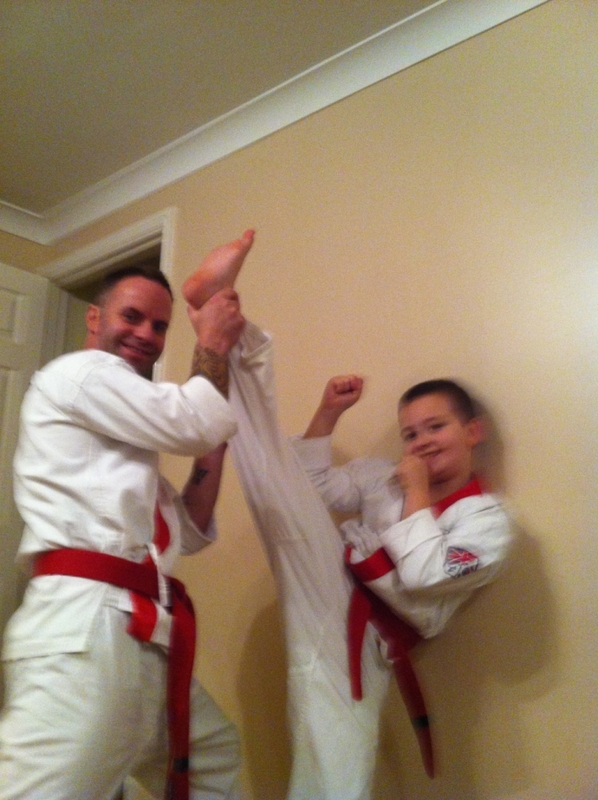 Leon is doing very well with his stretching. 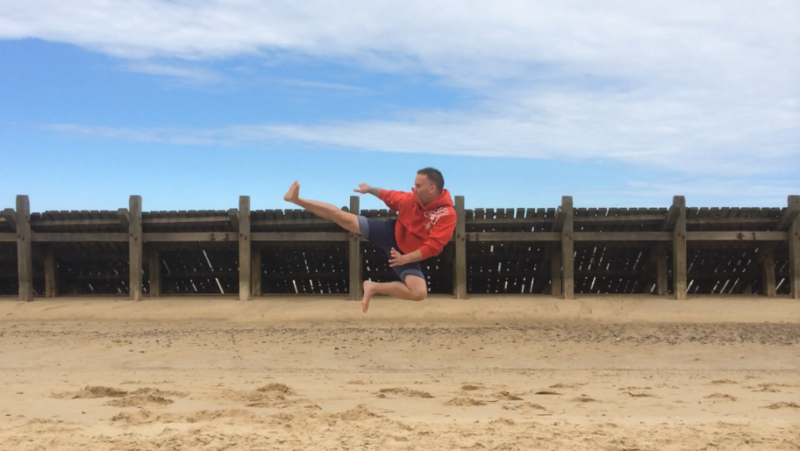 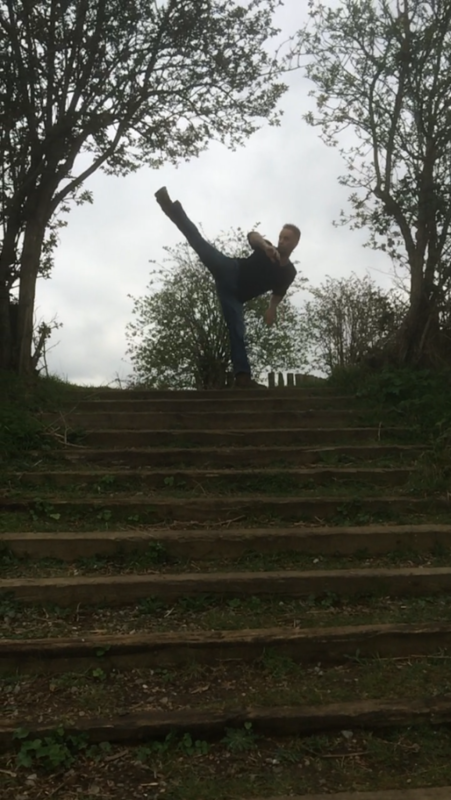 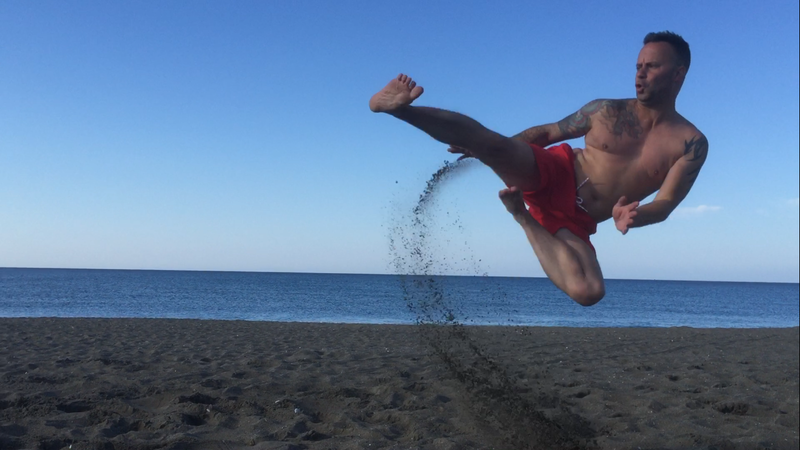 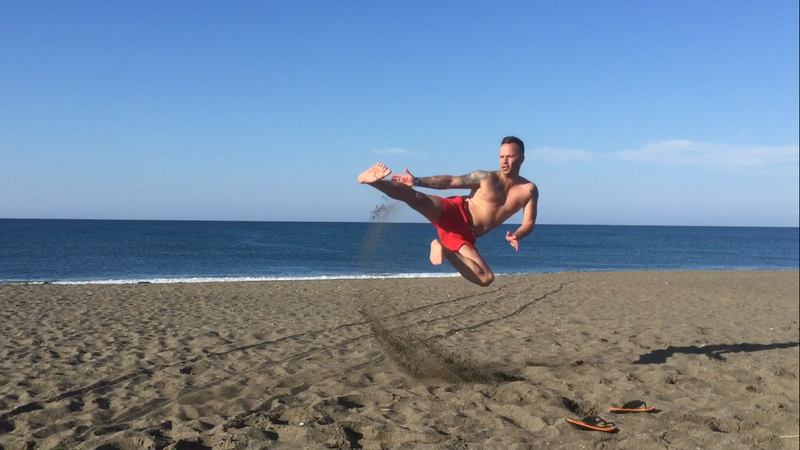 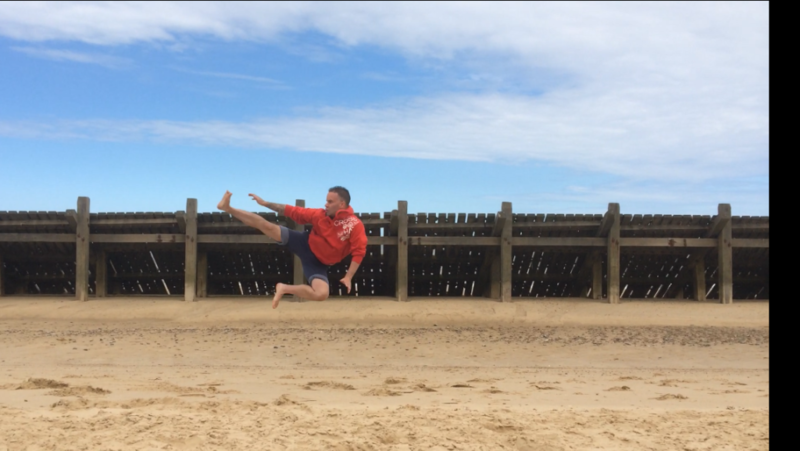 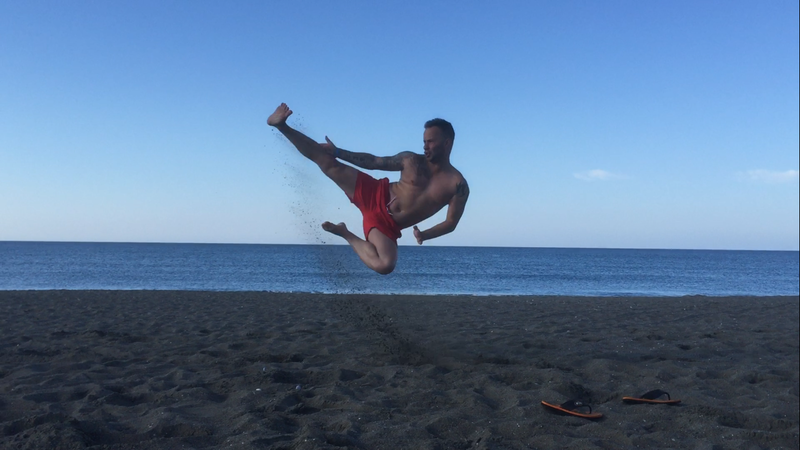 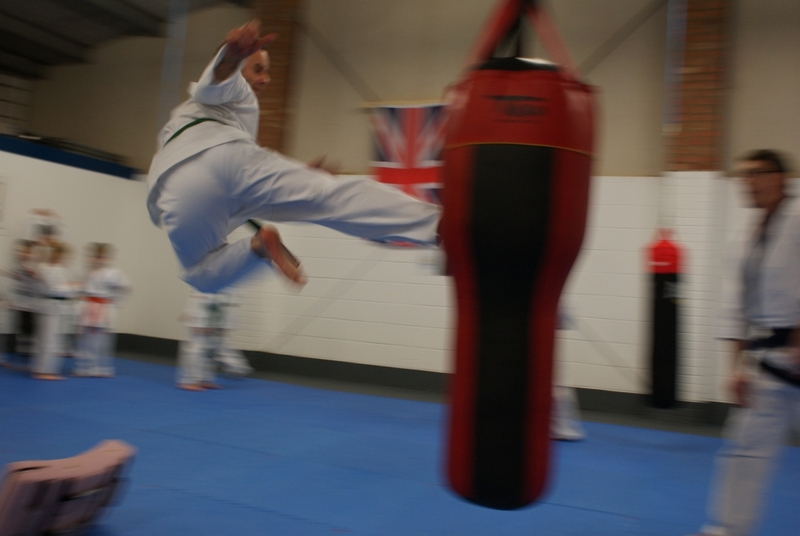 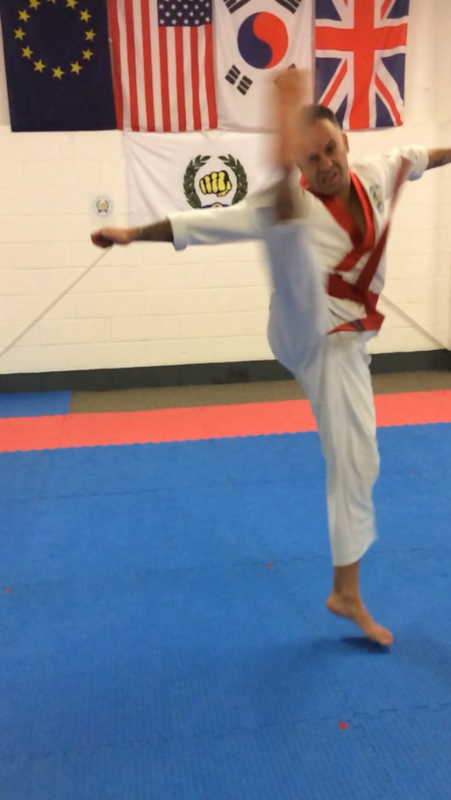 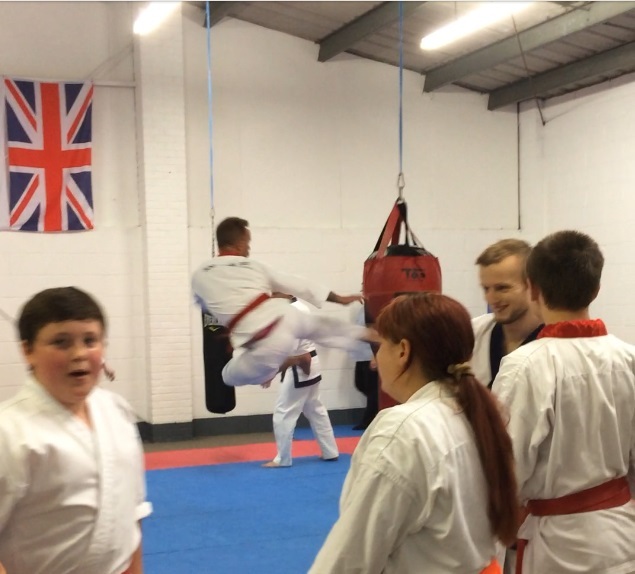 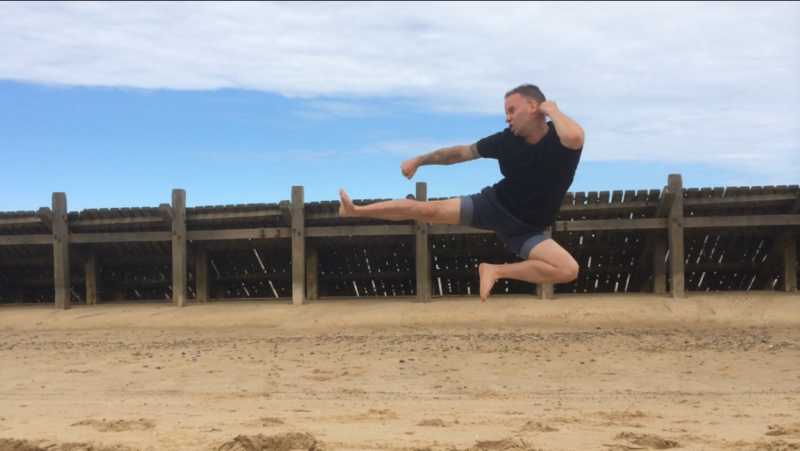 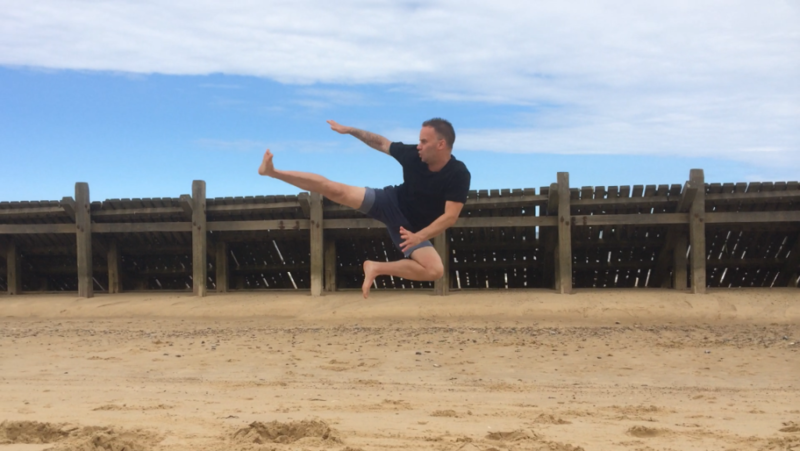 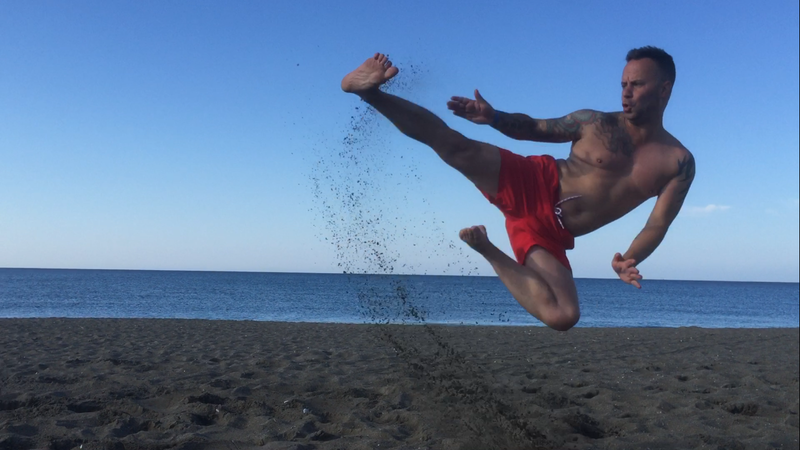 Love this pic Leon was blocking my chop kick really. 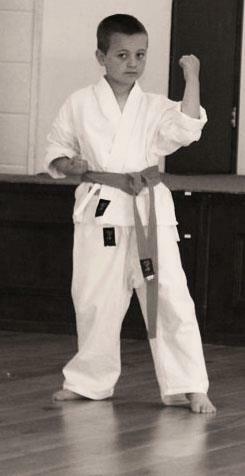 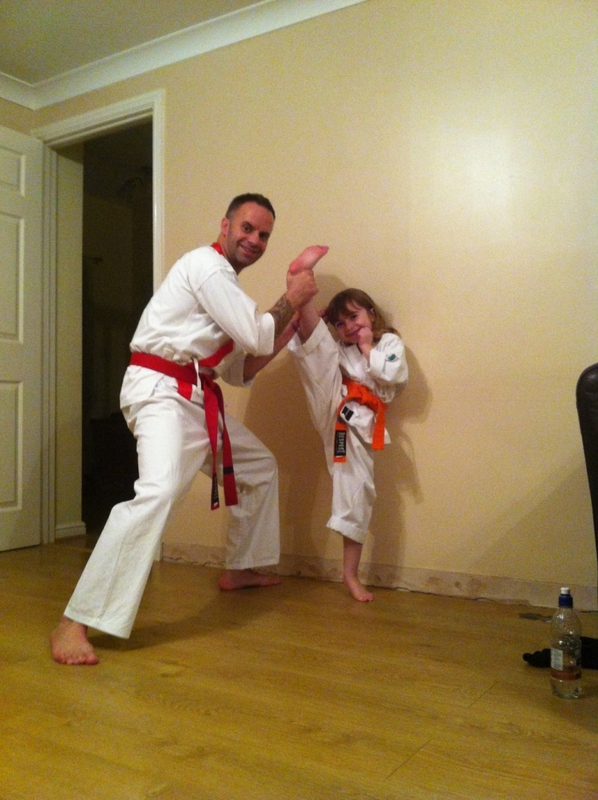 Zara, a black belt in the making. 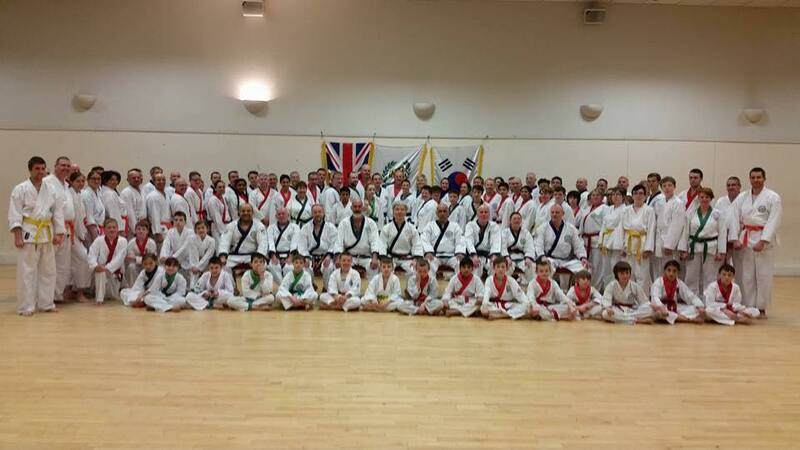 Grading at Salter's Soo Bahk Do Academy 30-11-13 This was also the second black belt grading at our club . 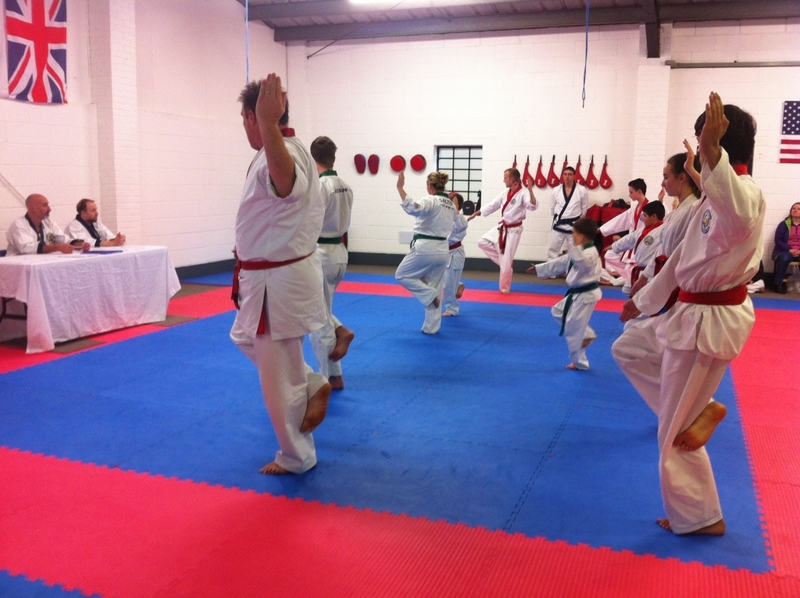 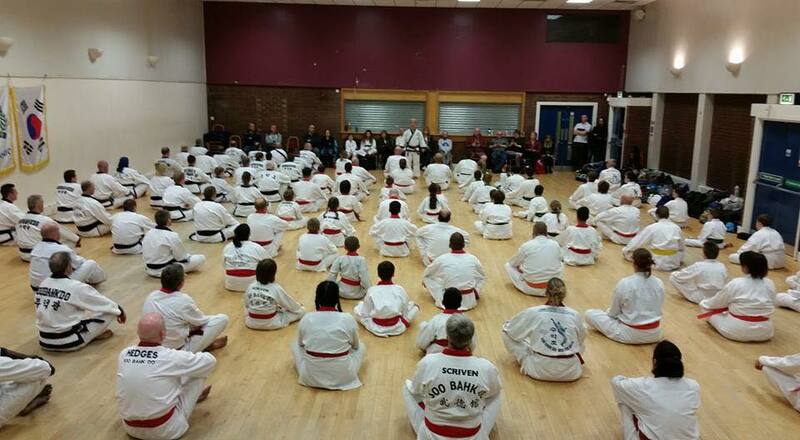 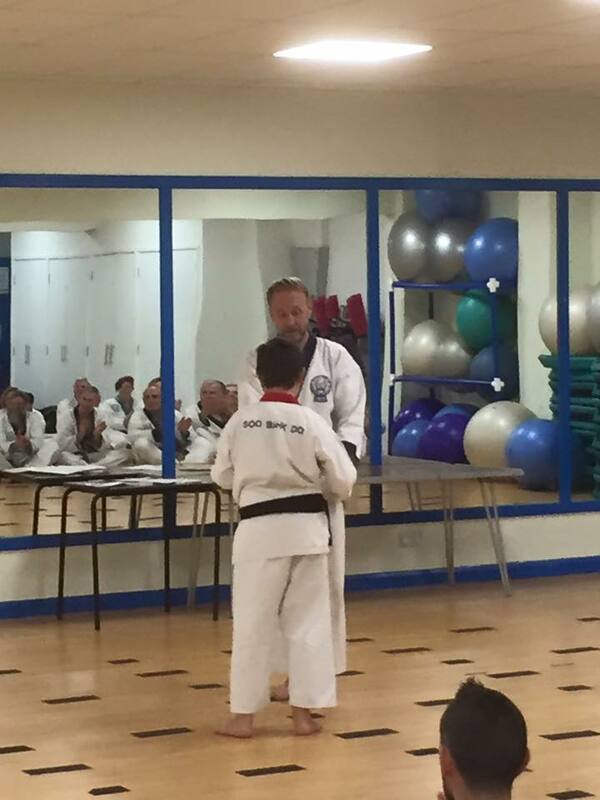 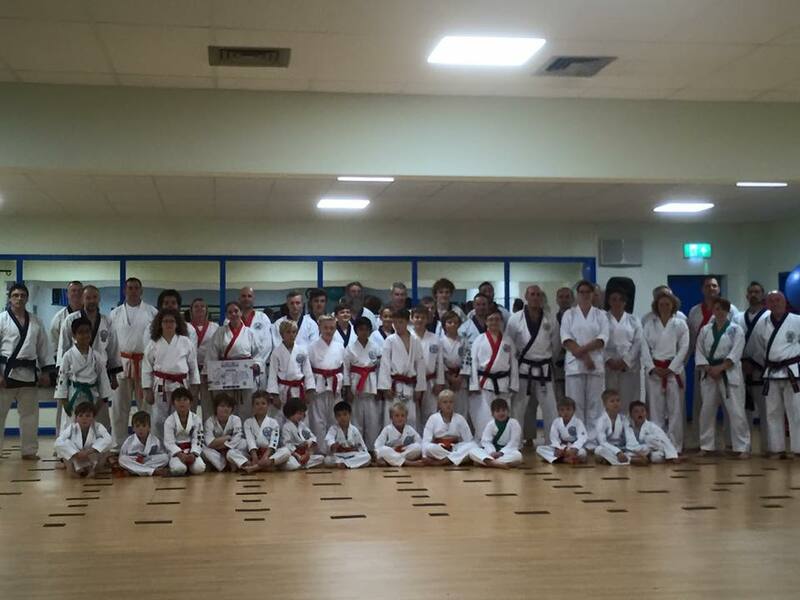 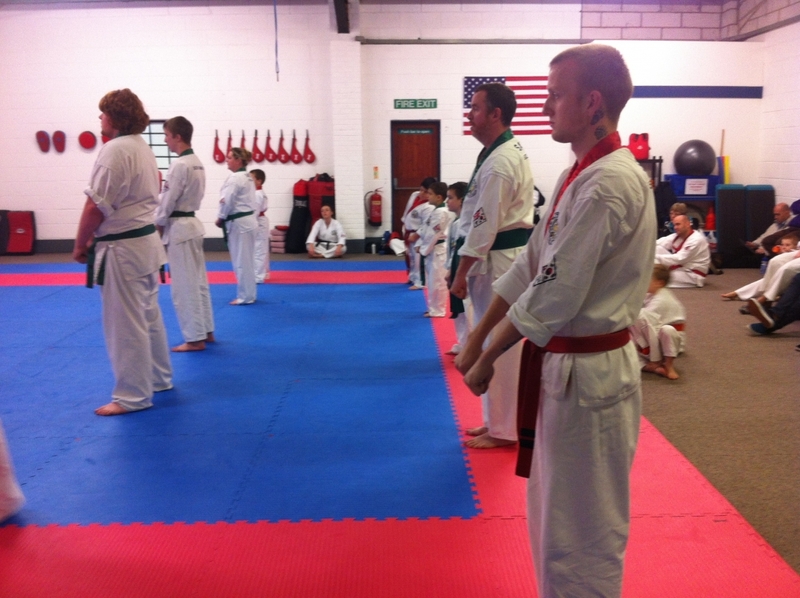 We had students from Brighton visiting to also take their black belts. 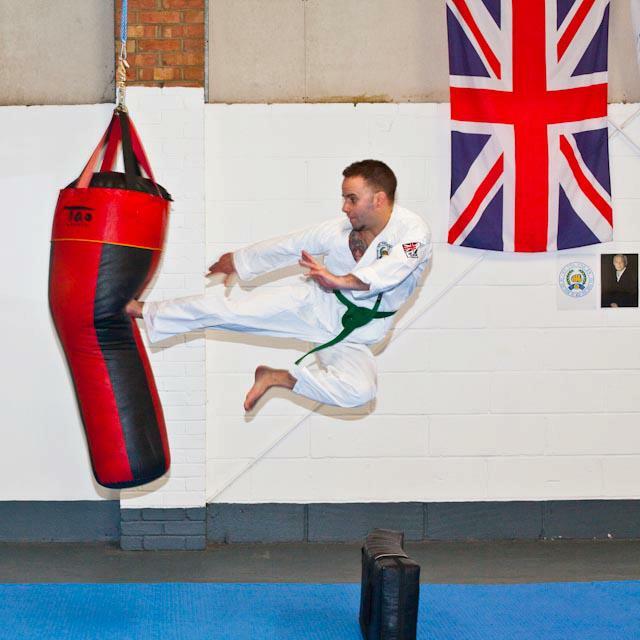 30-11-13 Grading at Salter's Soo Bahk Do Academy with Sa Bom Nim Master Hedges and Sa Bom Nim Master Scriven keeping a close eye on technique. 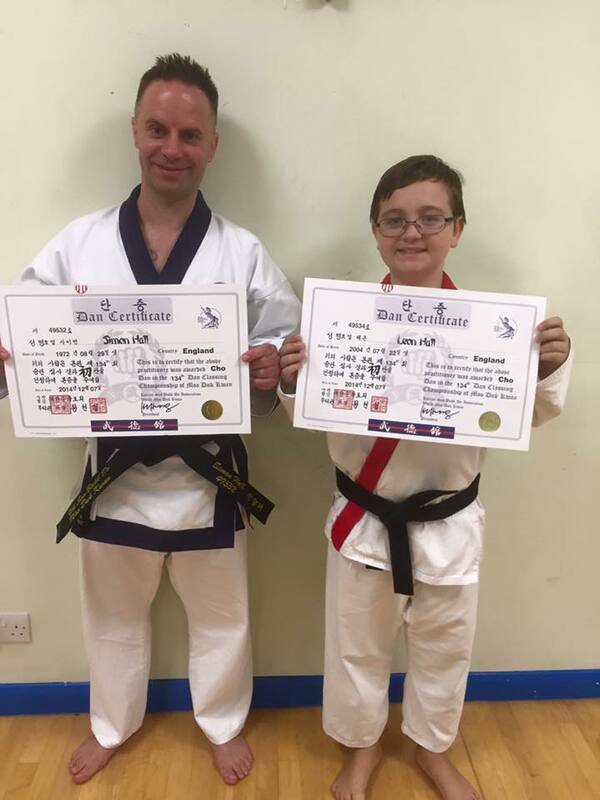 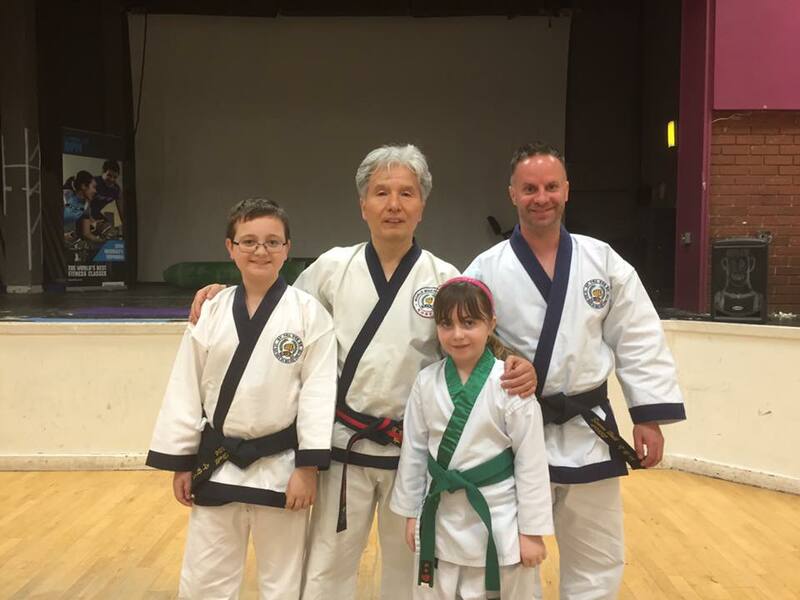 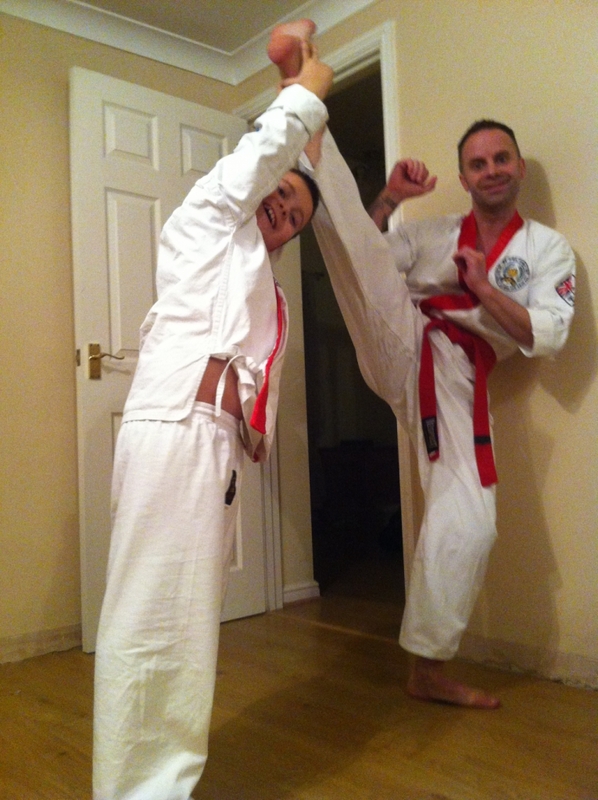 Master Paul Salter with one of the Soo Bahk Do Academy's young rising stars. 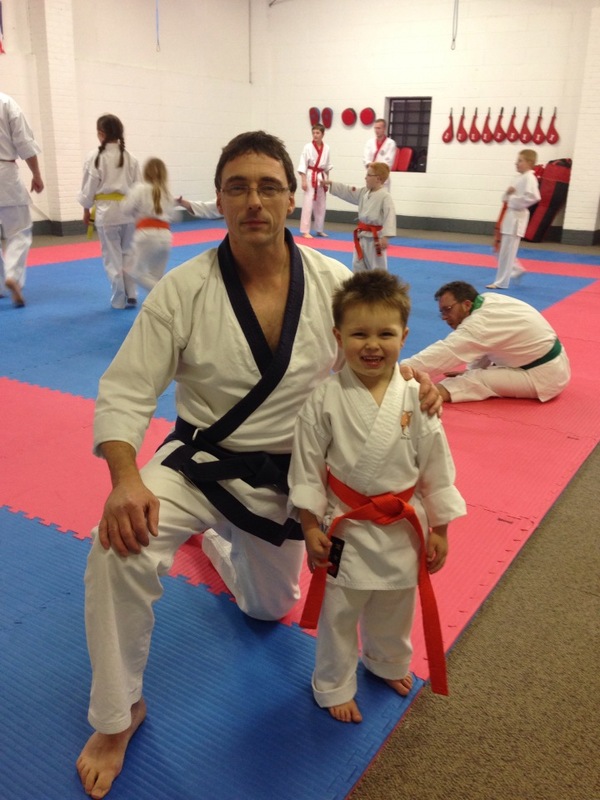 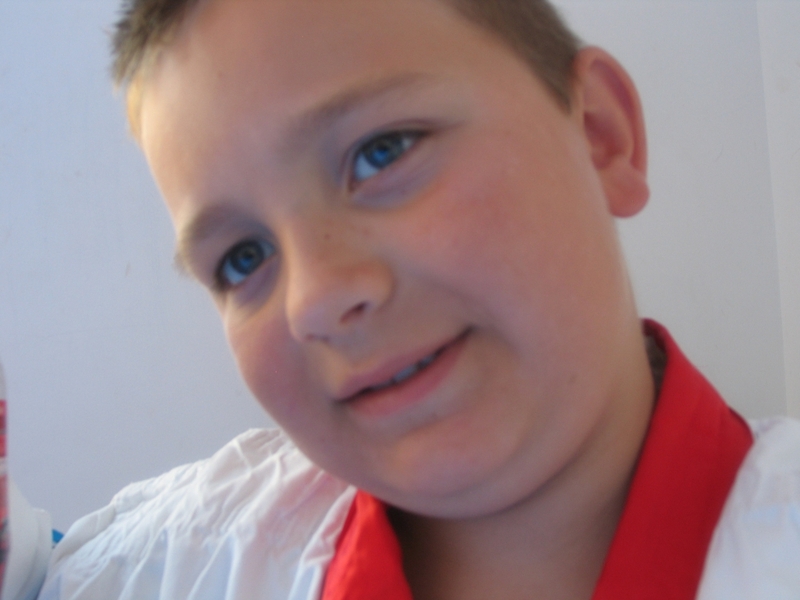 Tiger Tot, Kiever who absolutely loves his Karate. 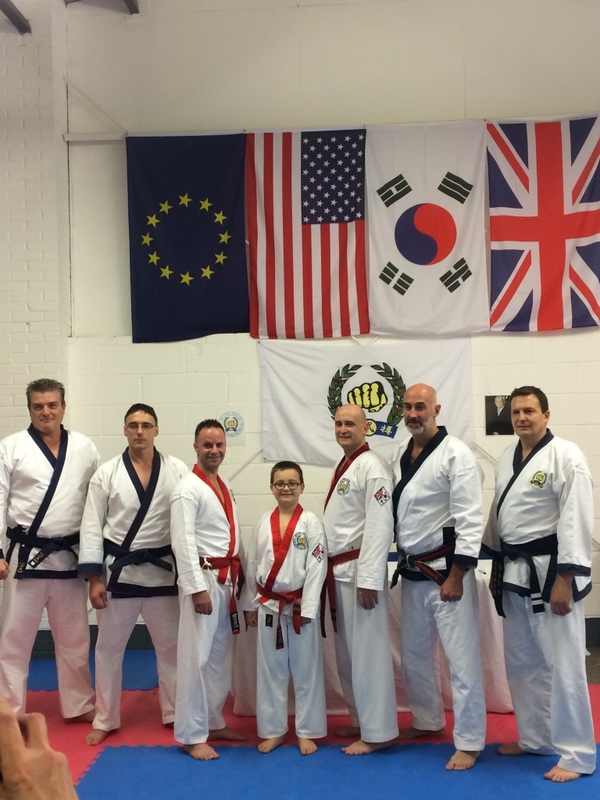 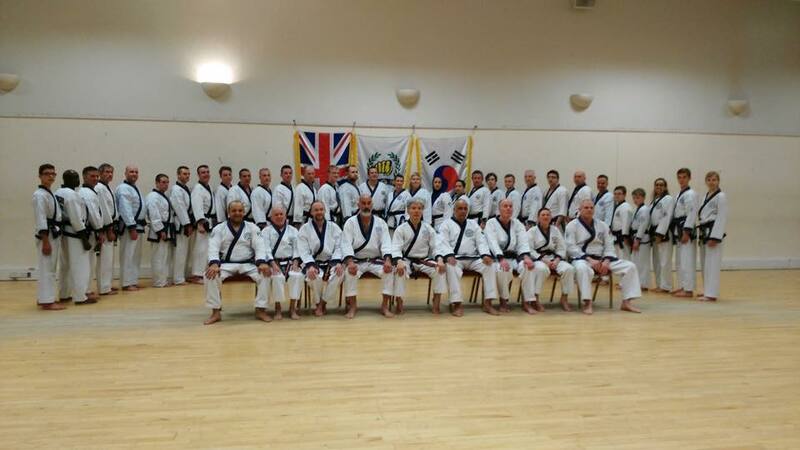 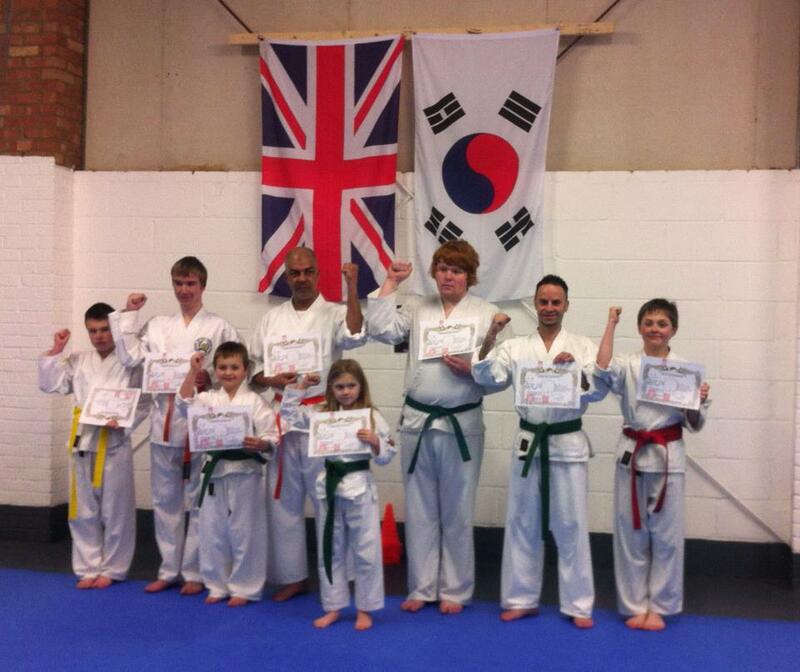 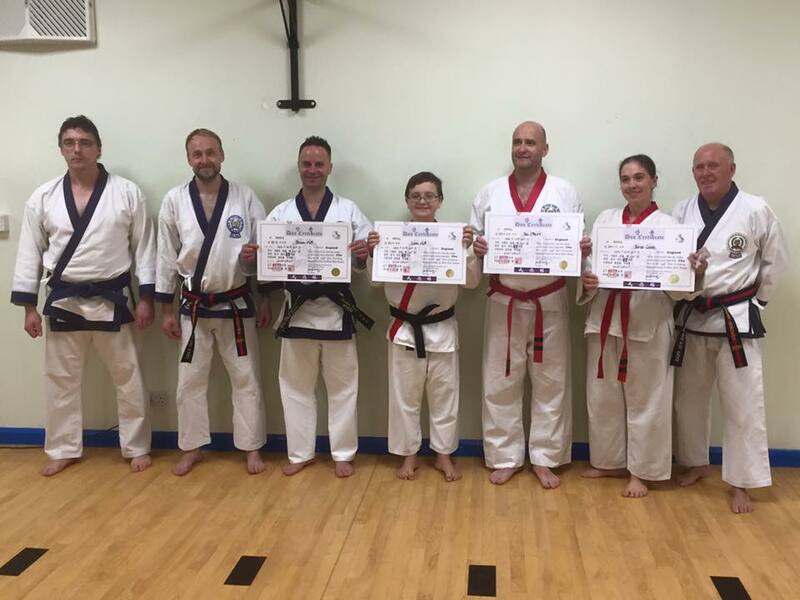 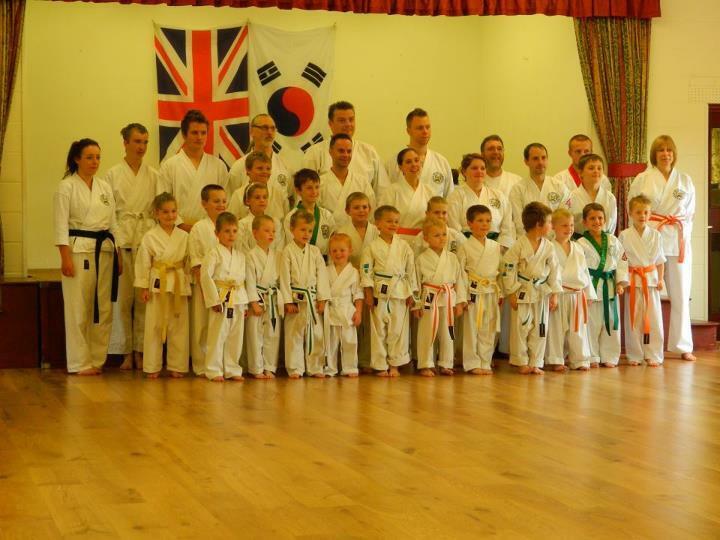 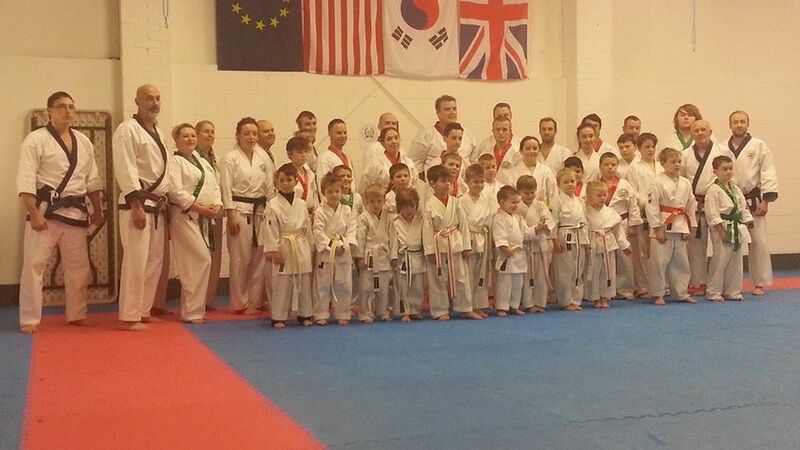 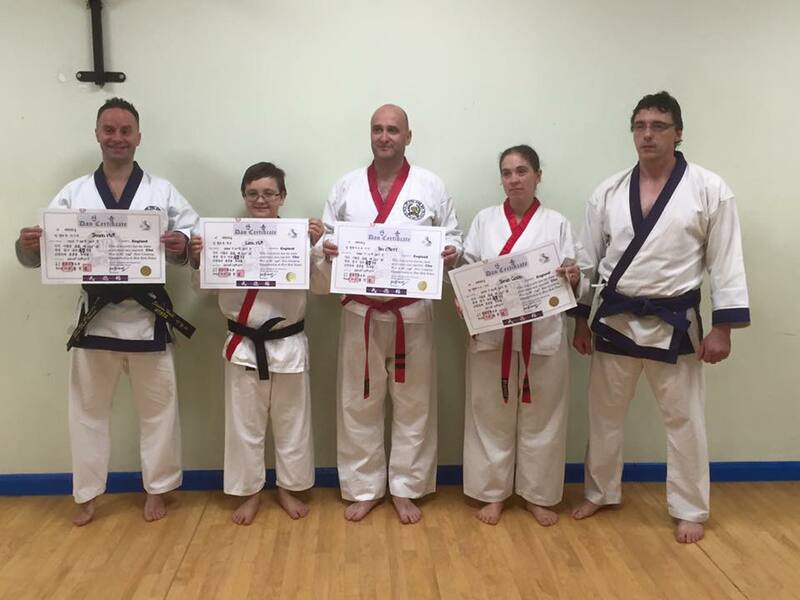 Some of the Soo Bahk Do instructors from the UK and around the world.